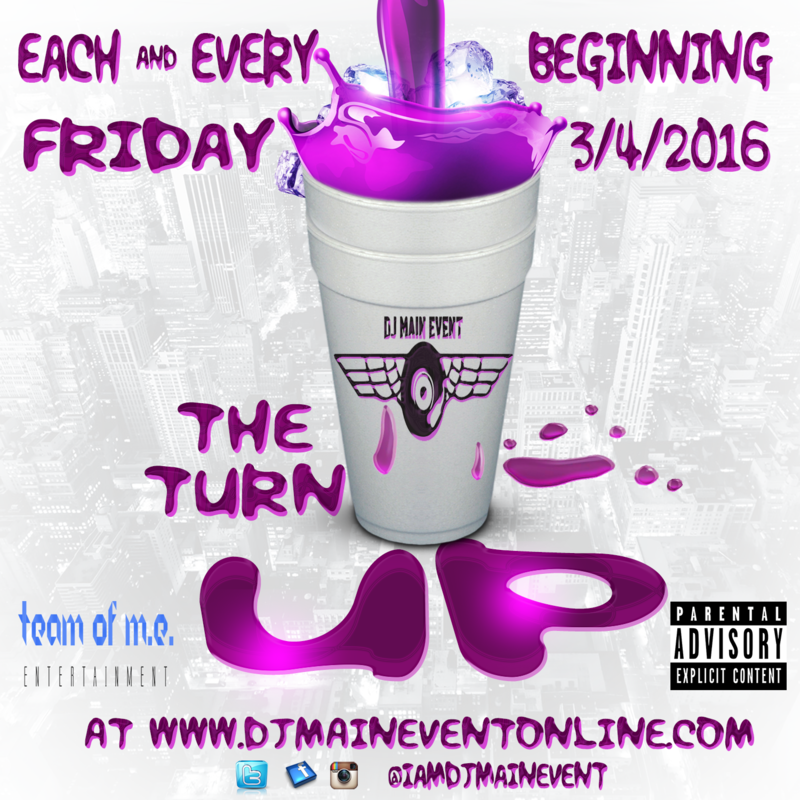 March 4, 2016, DJ Main Event will be launching a weekly mix entitled 'The Turn Up,' showcasing his mixing abilities blending the hottest Hip Hop and R&B tracks. Each week, 'The Turn Up' will be breaking new records and underground artist as well as dropping in a few throwbacks. 'The Turn Up' will be available for streaming on the web via www.djmaineventonline.com and through the mobile Mixcloud app for Android and Apple devices. 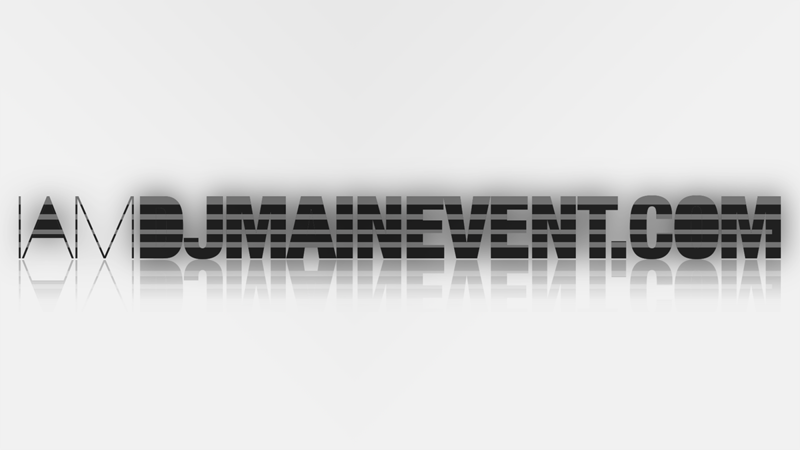 Search #iamdjmainevent and/or #fridayturnupmix on Mixcloud as well as all social media sites. Be sure to download the app and mark your calendar as you witness history in the making.